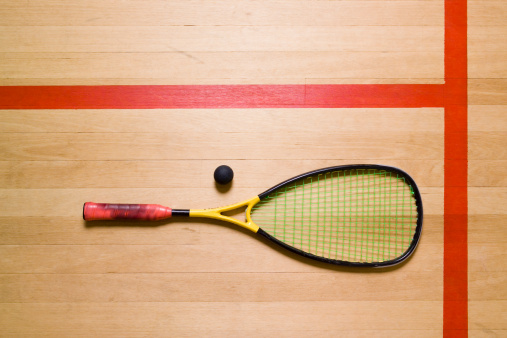 ISLAMABAD, Aug 30 (APP): Pakistan Squash Federation (PSF) on Tuesday said their Egyptian and Malaysian counterparts have shown eagerness to play a bilateral Test Series with the Pakistani players. Talking to APP, PSF vice president Qamar Zaman said Egyptian and Malaysian officials have assured him that they will come here and play a bilateral Test Series with Pakistani players. “After Egyptian and Malaysian players visit here, our players would go there for a series in return,” he said. He said World Squash Federation (WSF) Chief Executive Officer Andrew Shelley Pakistan will be provided with maximum Professional Squash Association (PSA) events. He said Andrew Shelley was present in Poland where Pakistan clinched the 2016 World Team Junior Squash Championships title. “Andrew had assured us that Pakistan would be provided with a $50,000 PSA event next year,” he said. “Currently Pakistan has 8 to 9 players who can outcome any international player at a time it’s just that we need to groom them,” he said. He also praised PSF President, Air Chief Marshal Sohail Aman, for doing all-out efforts in encouraging and promoting the federation, the players and the game.